The Mi Box 4 also comes with multi-purpose Mi Remote Control with PatchWall artificial intelligence voice system, which also has infrared in addition to Bluetooth to work with most appliances such as setup box. It has Mi Touch that replaces traditional navigation buttons so you can use gestures to control your TV. 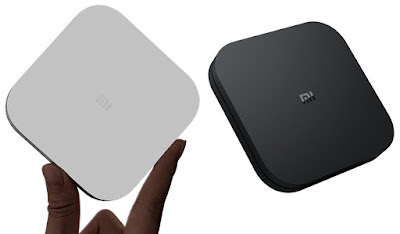 The Mi Box 4c comes with the standard infrared remote. Xiaomi Mi Box 4 and Mi Box 4c are priced at 349 yuan and 249 yuan, Both available for order and will go on sale in China from February 1st.